3. 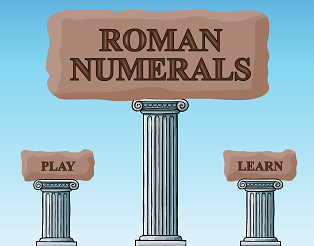 Number Balls Roman Numerals. 6. 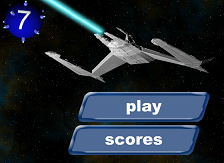 Roman Numerals - Mine Mayhem. 8. 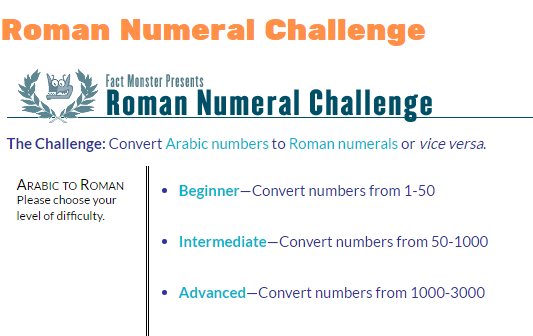 Roman Numerals Online Practice: Roman numerals conversion. 11. Sea Pirates Practice Game. 12. 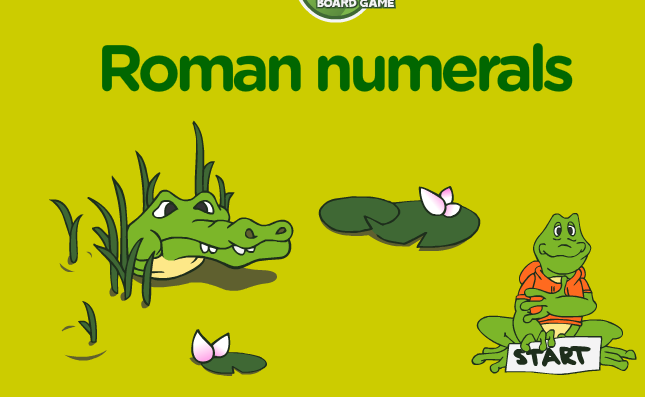 Whole Numbers, Even, Odd and Roman Numerals - Roman Numerals Game. 13. 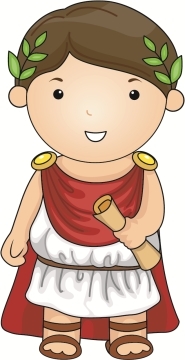 Visual Roman Numeral Converter.